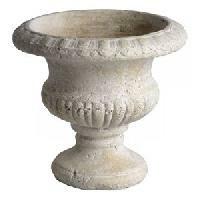 Akar Marble provides planter, planters, stone planter, ceramic planter, marble planters, limestone planter, planter wholesale.Give your outdoors and indoors that look of elegance and beauty through our magnificent stone planter pieces. 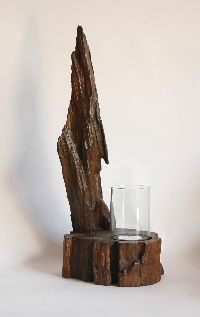 Each of our products is best and come with top quality. 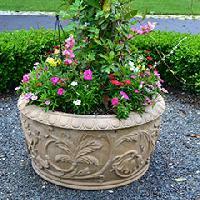 Stone planter can significantly enhance the look of your home and surroundings. With the assistance of advanced machines, equipment and quality packing material, we pack the products in safe and rapid manner. In addition, we make sure that the entire lot is checked before dispatch. We have a wide supply chain network that enables us to make delivery of consignments within the stipulated time. 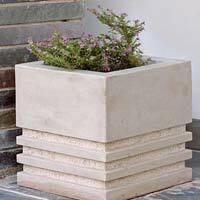 These planters are highly durable as they are made using the stone blocks. 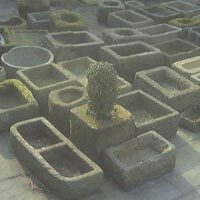 Stone Mart India offers bonsai planters that are exclusive and available only here. 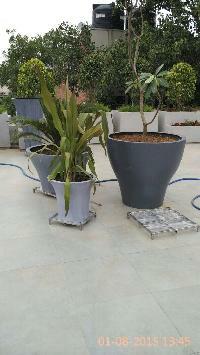 These planters are available in Jaipur and can be delivered anywhere in India. 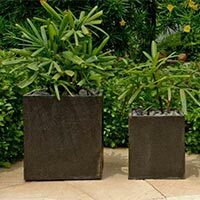 Have a look at these natural stone planters in India. For the safe storage of our offerings, we have installed our own storage facility. Laced with modern amenities, our facility helps us in furnishing urgent requirements of the clients at a time. 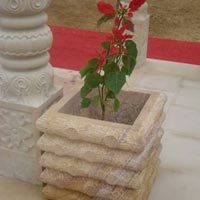 We share a forefront with the famed organizations, supplying superior quality stone planters & tulsi planters at affordable rates. 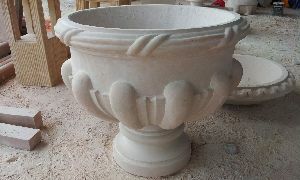 Avail from us an exquisite collection of Stone Planters designed under the supervision of a skilled team of designers. 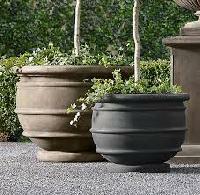 Stone Planters manufactured by us is designed in conformity to the set industrial standards. 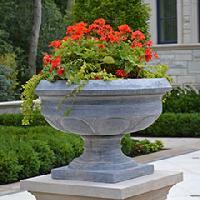 The exceptional design of Stone Planter is widely applauded by the international clients. 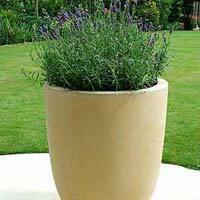 We offer at market leading prices quality Stone Planters in tamper proof packing. 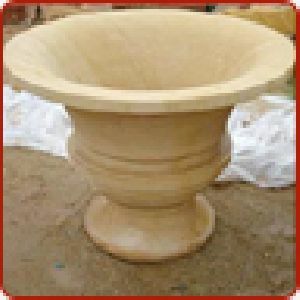 Our company is chiefly engaged in bringing forth an impregnable range of Stone Planters in the market. 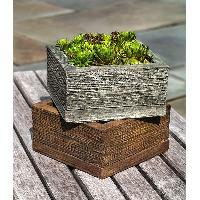 Our Planters are lauded for their beautiful designs, perfect finish and higher shelf life. 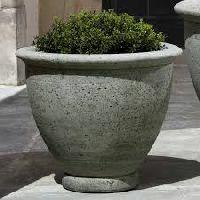 The Stone Planters are offered in different designs and sizes. 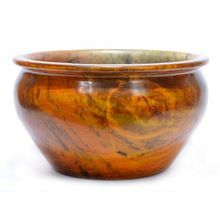 They can also be customized according to requirements of the buyer. 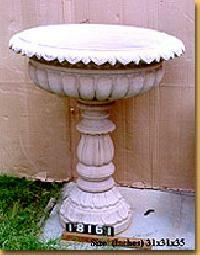 We are prime Manufacturer, Exporter & Supplier of Stone Planters from Jaipur, Rajasthan. Edila Business World Pvt Ltd. 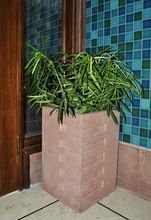 Enhancing the beauty of the interiors and exteriors, our natural stone planters are available in various attractive designs and styles. 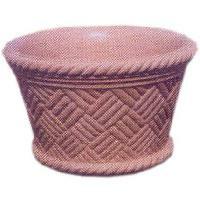 We are well reckoned as the most preeminent decorative stone planters exporter from India. 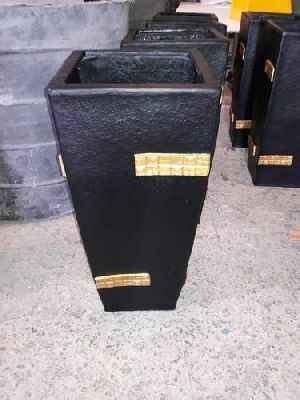 Our stone planters are highly acclaimed in the national and international market as they encompass both matchless designs and fine finishing. 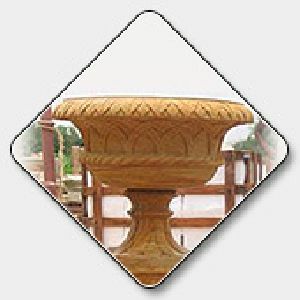 Our company is chiefly engaged in bringing forth an impregnable range of Stone Planters in the market. 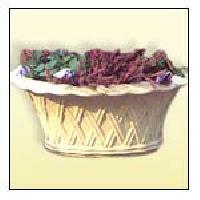 Our Planters are lauded for their beautiful designs, perfect finish and higher shelf life. 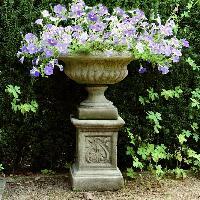 The Stone Planters are offered in different designs and sizes. 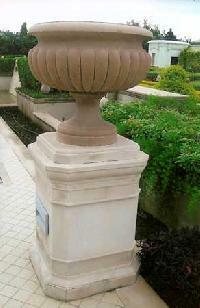 Our company is one of the leading Exporters and Suppliers of a wide range of Stone Planters. 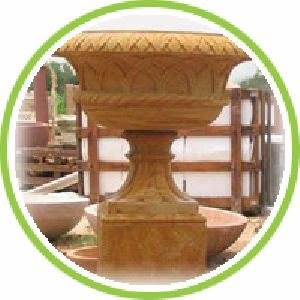 Our entire range of Stone Planters is fabricated with superior-grade raw materials and carved using the latest technologies.